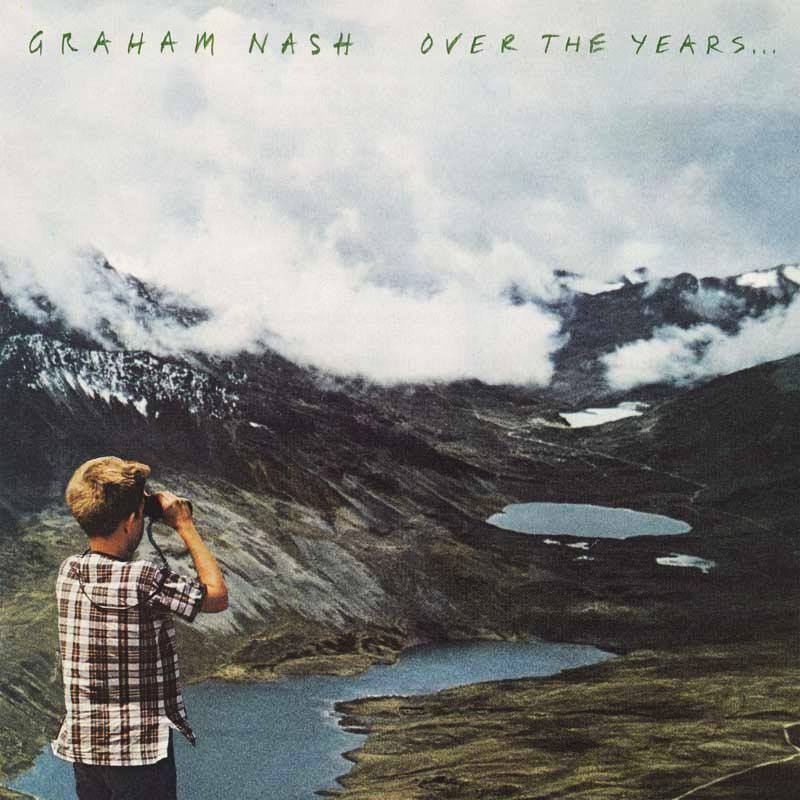 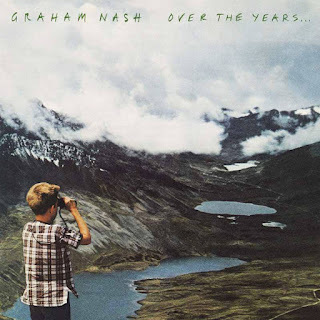 Broken Hearted Toy: Graham Nash - Over The Years . . .